Brewery | Big Mountain Brewing Co.
Our 10hl modern production brewery is a three vessel design with a hot liquor tank, mash tun and a whirlpool kettle. This feeds our 74hl cellar of 6 jacketed conical fermentation vessels. We package all of our beer in-house, either in keg or on our Meheen M6 bottle filler, and store all our packaged beer below 5ºC in our cold store prior to it being delivered to our customers. "We don’t compromise when it comes to beer. We only make the very best beer we can, and we make it in a way that we enjoy. We’ve concentrated our range on modern yet classic styles, and we’ve built our brewery around this concept. Brilliant beer, every time." Growing up in Yorkshire, climbing and beer were two main aspects of Jack’s early adult life. 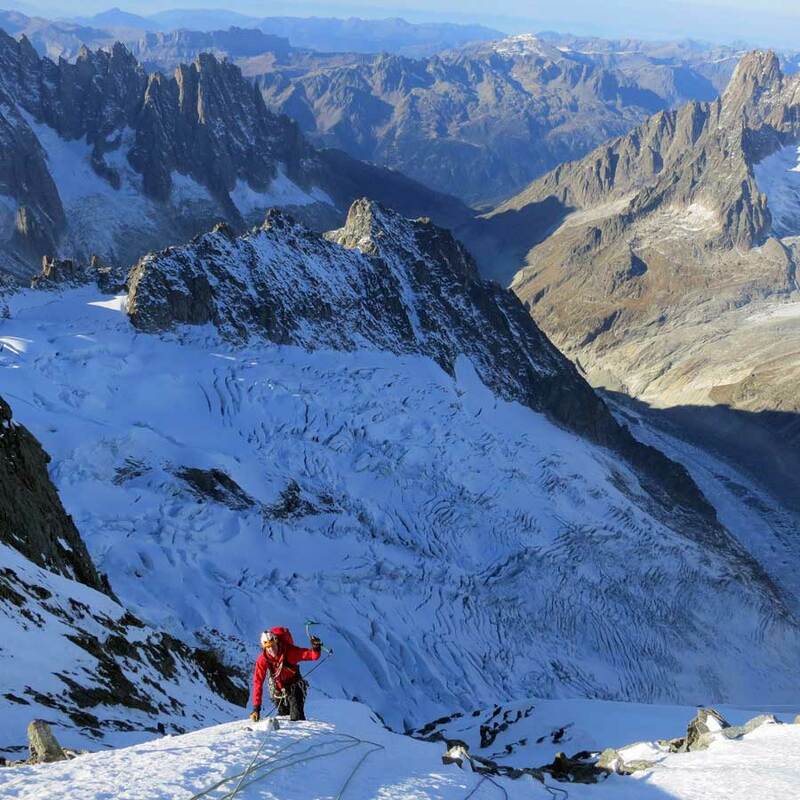 A career spent climbing and guiding rocks and mountains around the world, saw Jack land with a bump in Chamonix in 2011. Quickly discovering the lack of beer he wanted to drink he started driving over to Southern Germany to fill his van at every available opportunity. When the drive became too much, he teamed up with Matt Livingstone and Big Mountain was born. After several years they out-grew the home-brew and turned the passion in to a business and launched their brand. Matt stepped back from Big Mountain after the initial set-up, but they both stay based in the heart of the mountains that they now call home. ©2019 Big Mountain Brewing Company. All rights reserved.